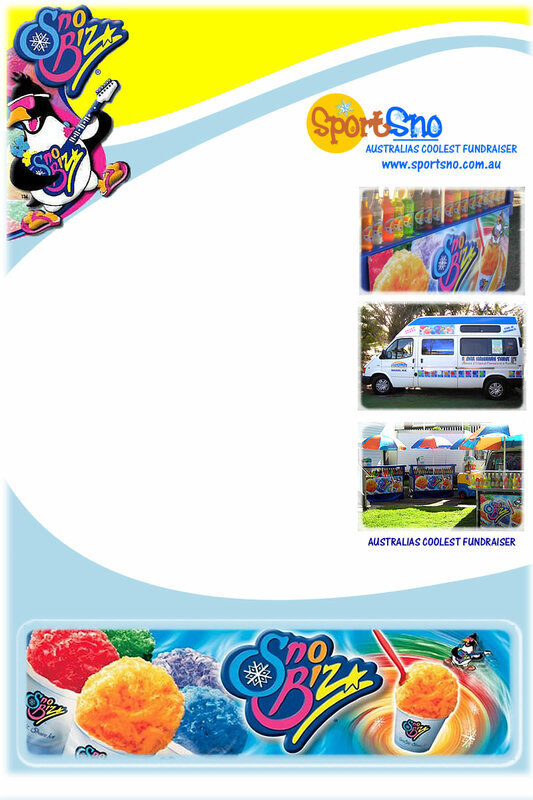 SportSno is the leader in South East Qld and Northern NSW mobile shaved ice business. John and Vicki have been fundraising since 1999 with Sportsno shave ice. As the name suggests we specialise in all sporting events but we also cater to school sports days, festivals, fetes and school discos. You will find the combination of our professional, honest approach plus our delicious product will make your fundraising financially successful and fuss free for organisers. Sportsno shave ice is available in over 20 flavours with each one tasting like the fruit it represents. Our customers tell us our shave ice is second to none and it is the ideal product to cool off and re-charge. We can cater for your fairy floss requirement as well. We set up the site with our portable cart, with colorful umbrella and banners that will add flair to your event. Sportsno is a fuss free operation for event organizers as we supply all necessary equipment and need a space of just 2.5x2.5. SportSno does not require a powered site. We hold a current health license, blue card and liability insurance for $10,000,000.00.